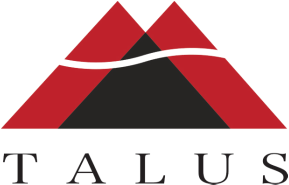 ​Talus can offer its partners mineral ingredient consulting - maximizing value, guiding application and providing numerous options for materials management. Talus combines over 30 years of manufacturing and 30 years of distribution to create mineral solutions. From sourcing and logistics to customization, Talus delivers a full range of mineral concentrations and forms. ​Material available in Utah and New Jersey. Address: 722 S 5300 W, Salt Lake City, UT 84104 U.S.A.